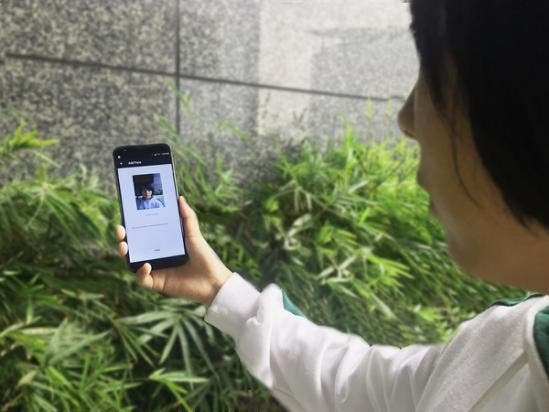 Apple might have made Face Unlock the next must-have feature, but Chinese brands have made the security feature open to all. 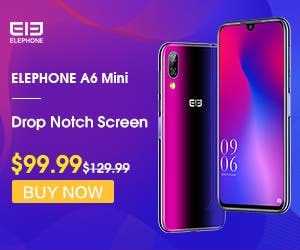 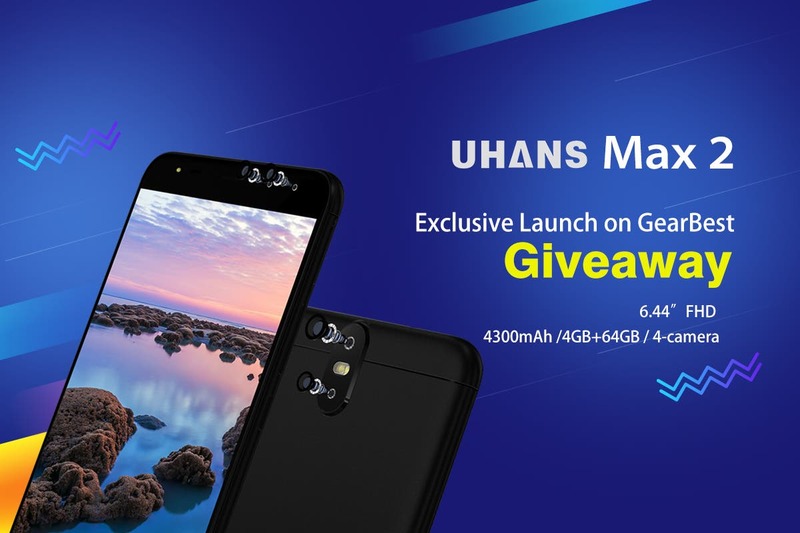 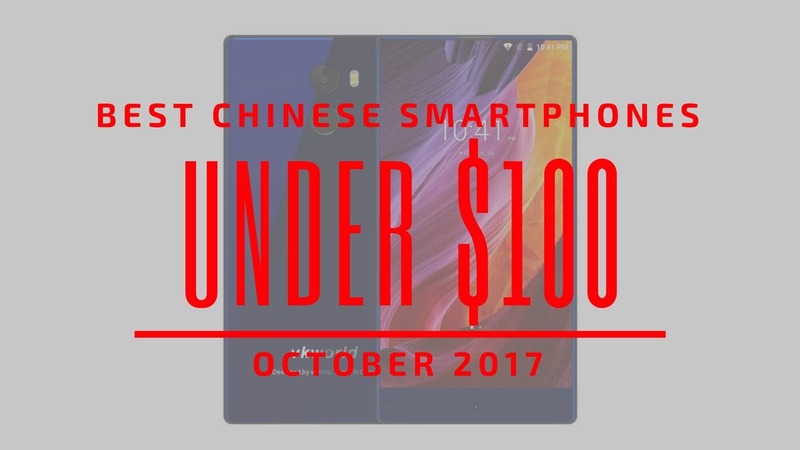 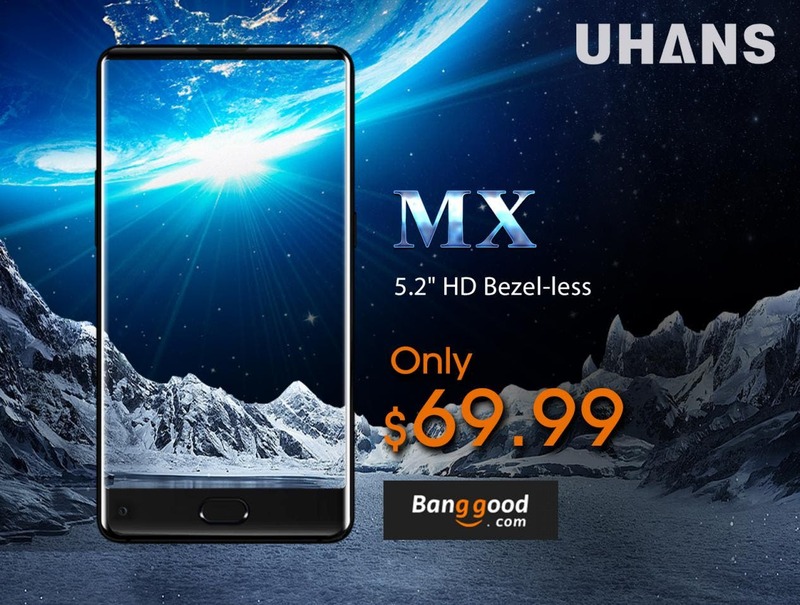 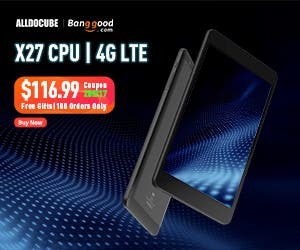 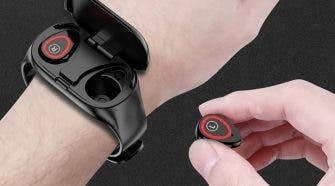 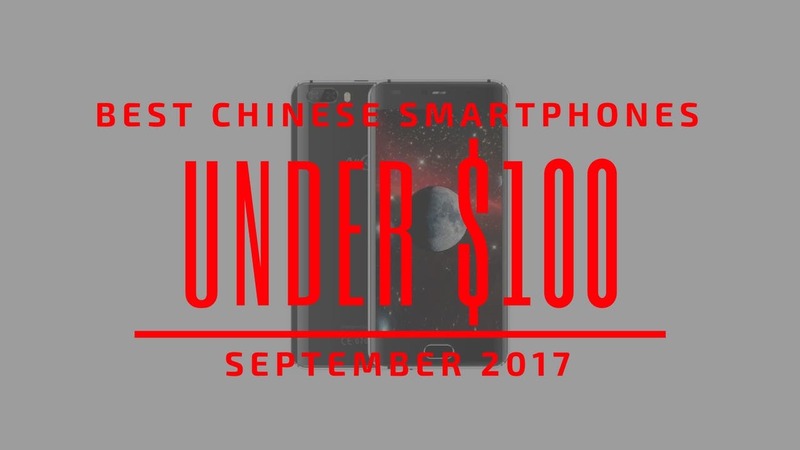 Harvest some UHANS Phones as GearBest Autumn Sale Kicks Off! 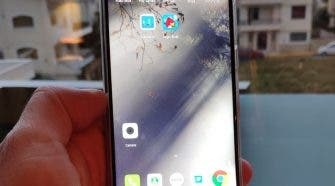 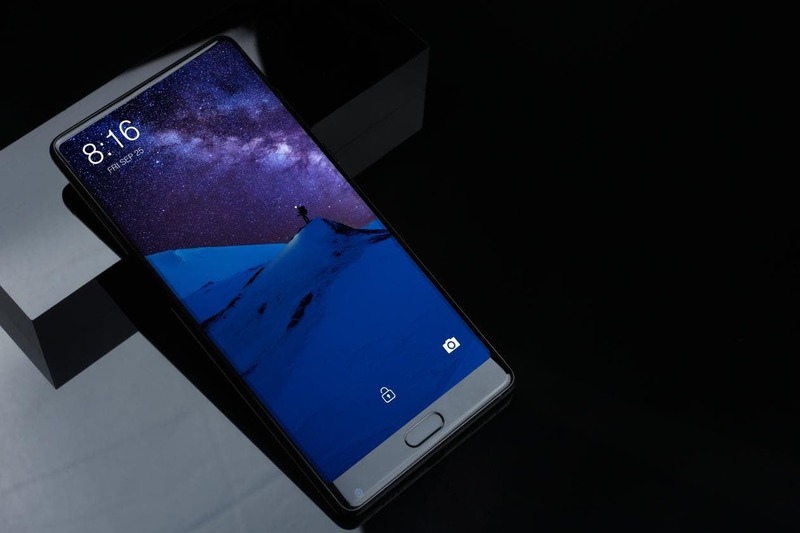 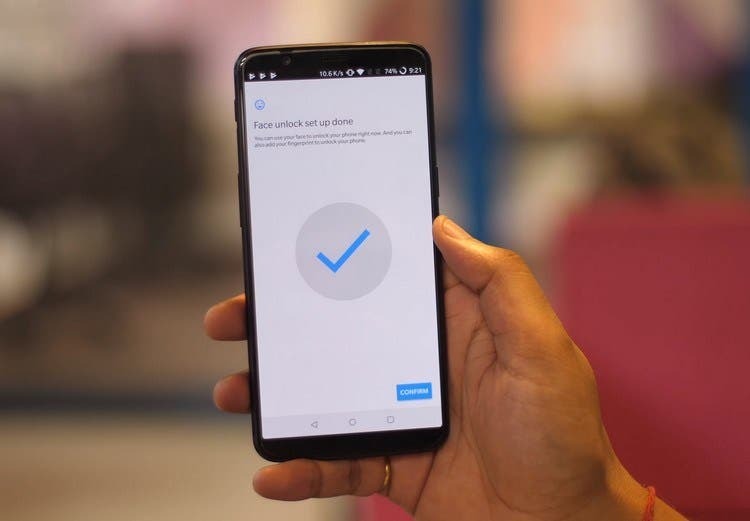 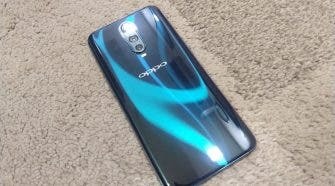 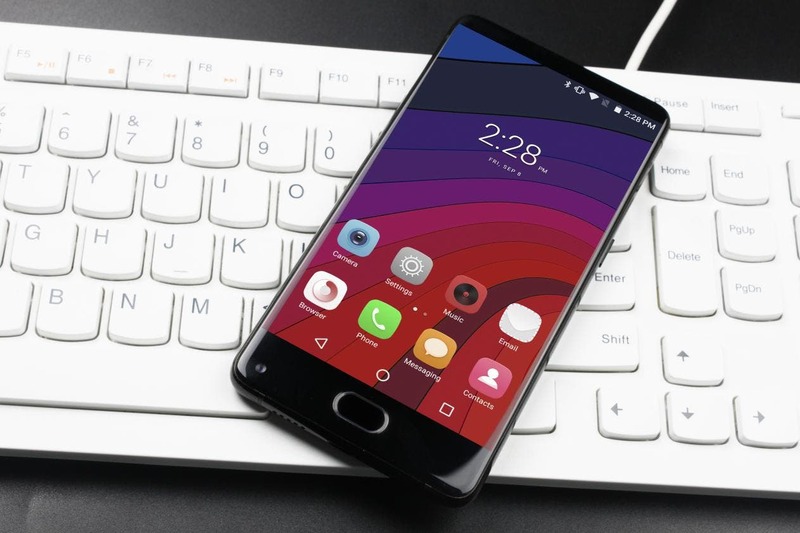 Video: This Is The Latest Bezelless Android Smartphone! 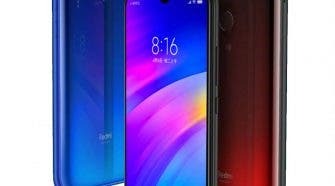 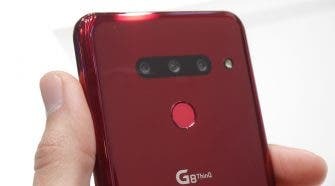 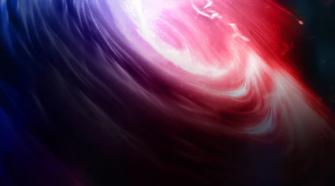 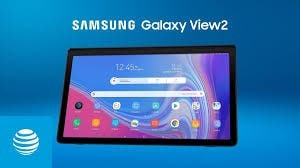 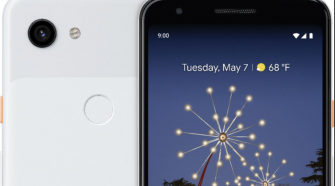 We know what you’re saying “Another Bezelless Phone?”. 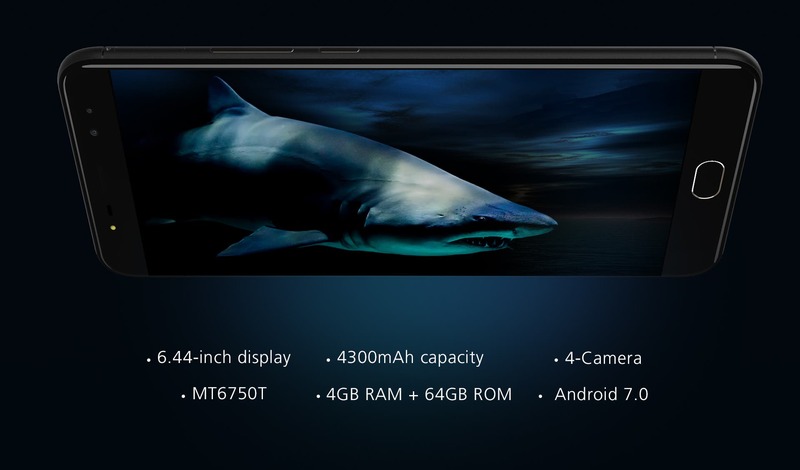 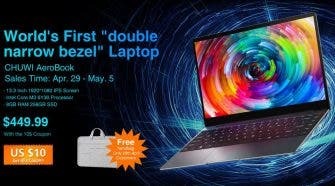 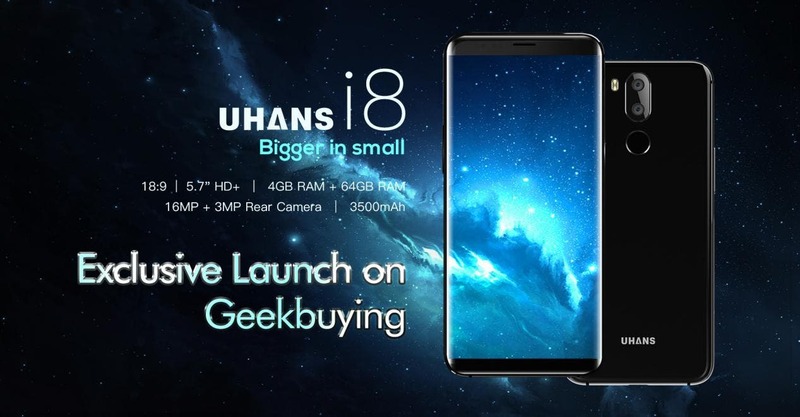 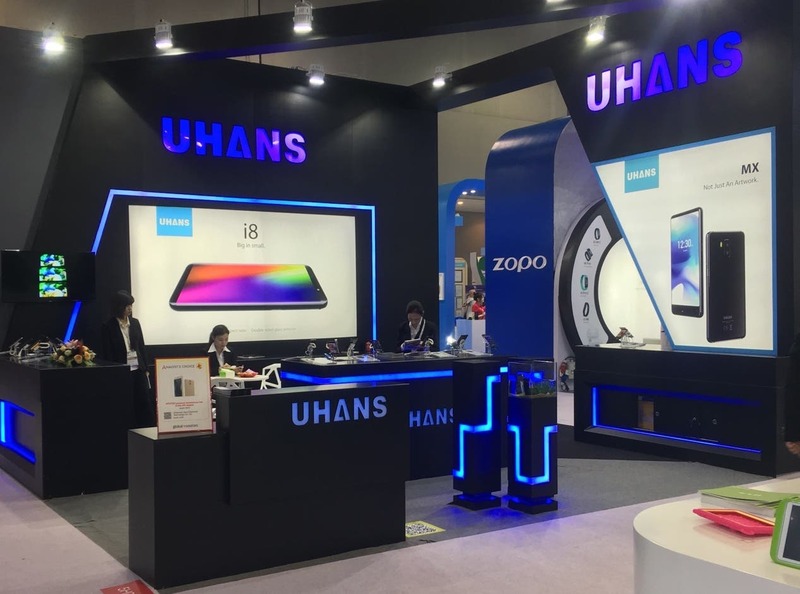 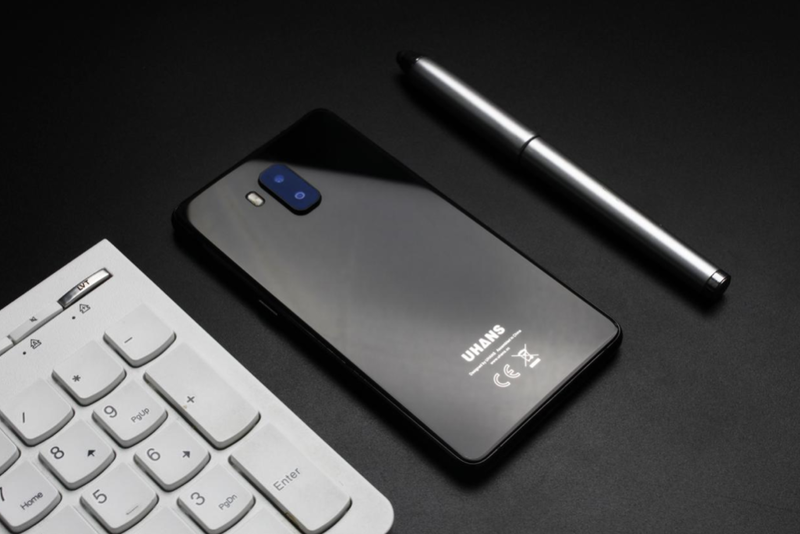 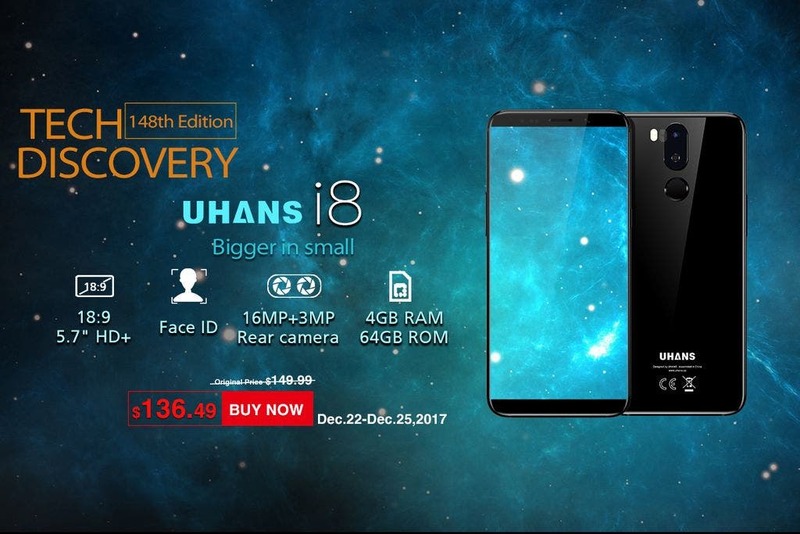 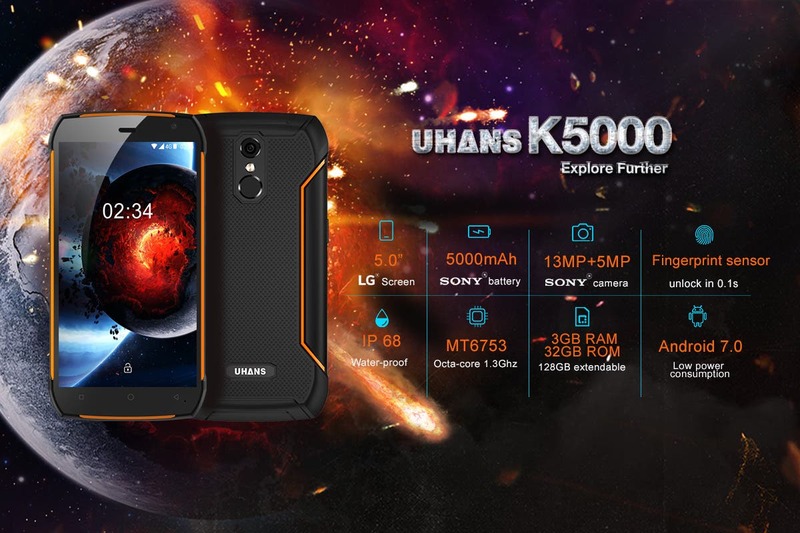 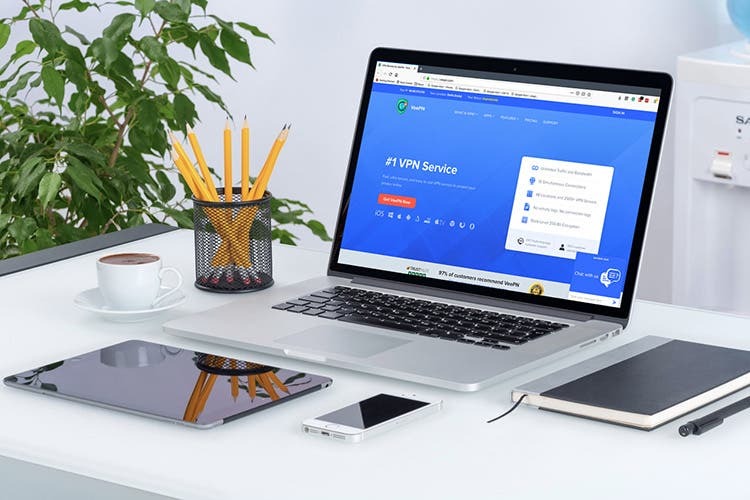 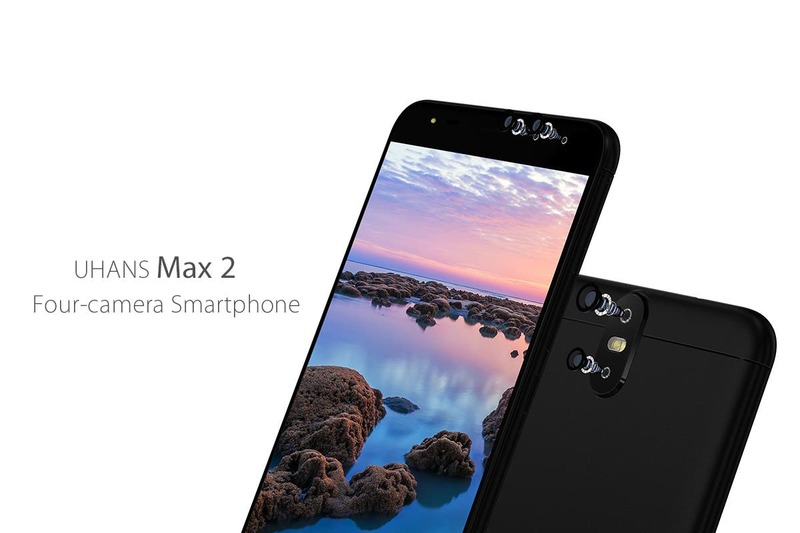 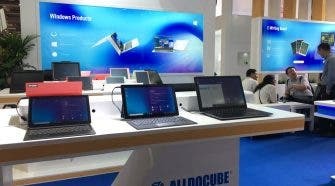 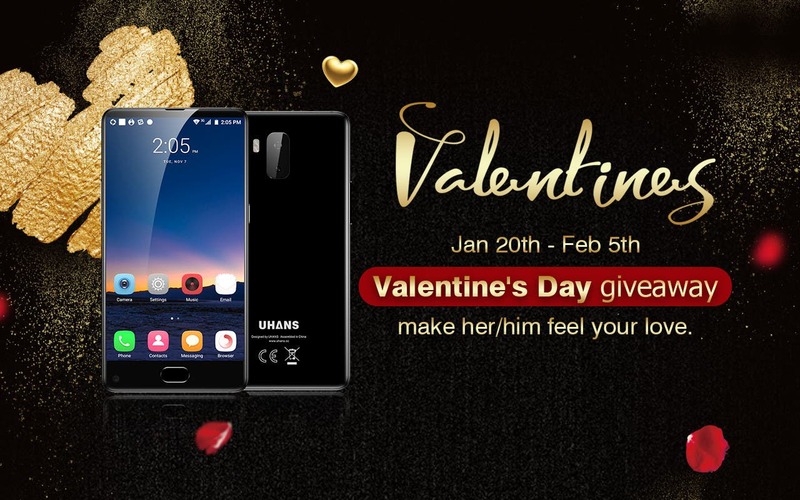 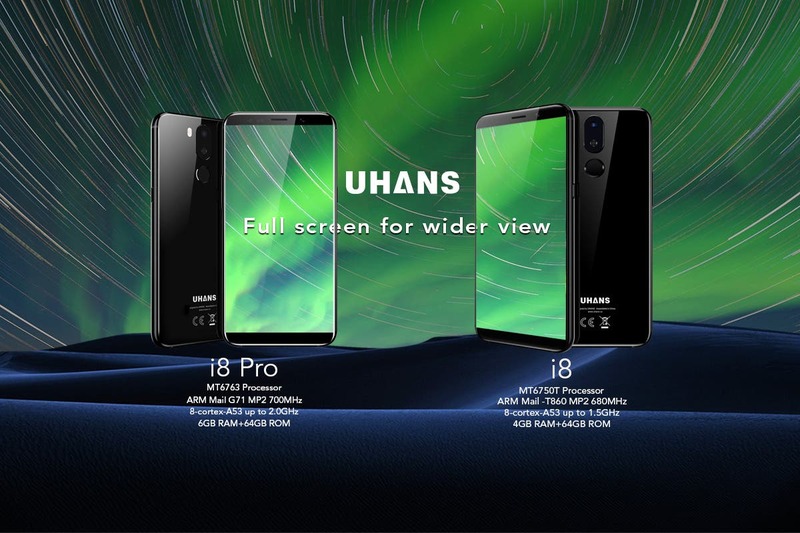 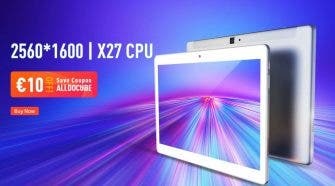 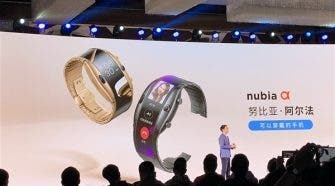 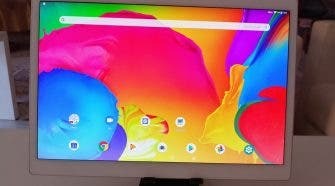 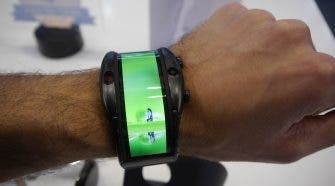 Yes, another one but this new device from UHANS does look good.